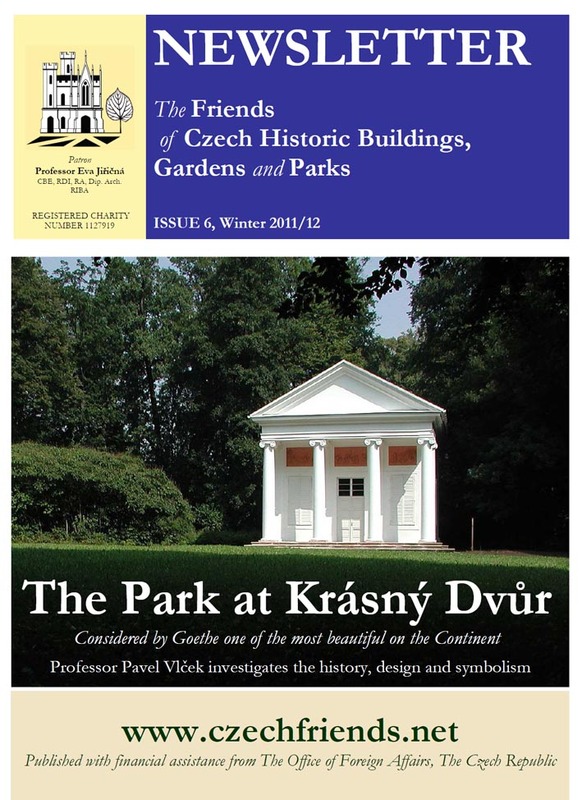 Newsletter Issue 6 contained a seven-page article about the 18th-century garden at Krásný Dvůr by Prof. PhDr. Pavel Vlček, a research fellow at the Institute of Art History, Academy of Sciences of the Czech Republic. 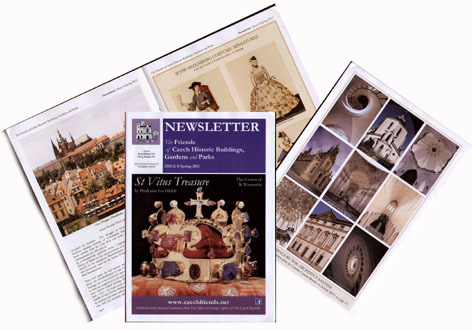 He also lectures at the School of Architecure, CTU Prague, and is the author of numerous books on Czech architectural history. 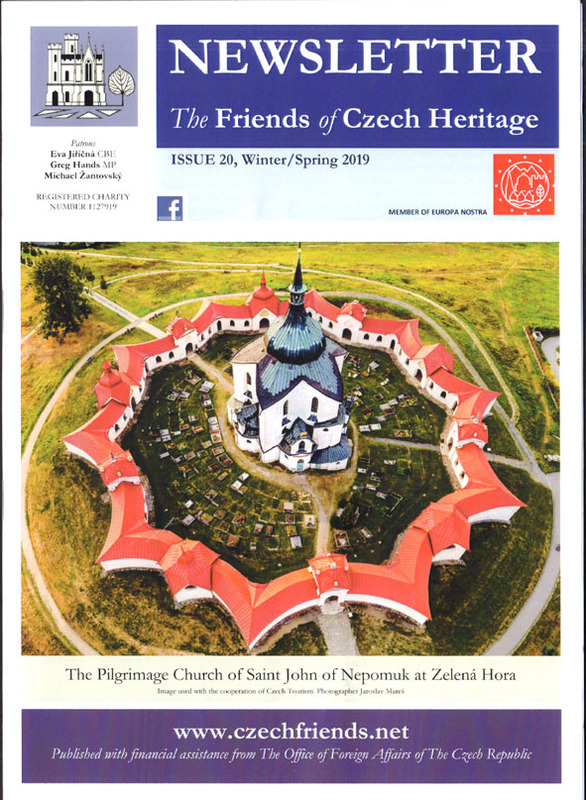 Our Newsletter regularly includes scholarly articles translated into English from Czech for the first time and not available elsewhere.